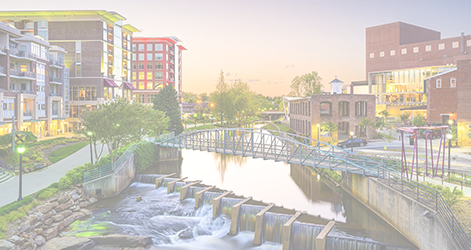 GREENVILLE, S.C. – MAPAL, Inc., a global leader and innovator in the tooling industry, is expanding its existing Greenville County operations. The $4 million capital investment is expected to create 16 new jobs. A subsidiary of the German-based MAPAL Group, MAPAL, Inc. has had a presence in the United States for more than 40 years with locations in Fountain Inn, S.C. and Port Huron, Mich. With more than 200 employees, the company established itself early on as a market leader for custom tools supporting the automotive, medical, general machining and aerospace sectors. Located at 110 Valley View Road in Fountain Inn, S.C., the company will be constructing a new, 7,600-square-foot office building adjacent to its existing facility. It will also be expanding manufacturing capabilities at the site. Construction is scheduled to begin by the end of the year, and completion is expected by late 2018. For more information on MAPAL, Inc., visit https://www.mapal.com/en.